Pastor Eric A. Henley Sr., planted/started New Beginning Community Christian Church in Savannah at 2310 Causton Bluff Road last April 2014. 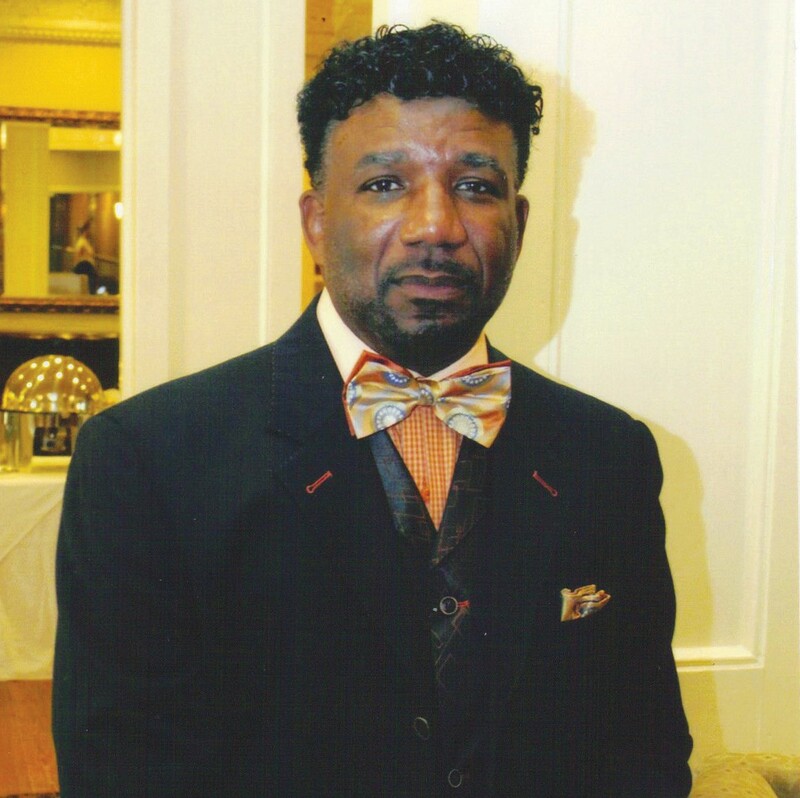 Pastor Henley has real world experience in the fields of education, State and Federal Government non-profits and 20 years retired military service in the United States Air Force. He has been a guest minister in several conferences, workshops, revivals, and seminars. He has preached in Texas, Virginia, Maryland, Washington, DC, Georgia, Mississippi, Tennessee, North and South Carolina and Germany. Answered prayer. He recalls, “I felt a calling to work with hurting families since I was 5 years old“. His strong desire to help people led him back home to Savannah, Georgia, “I have gone to my Judah, Samaria, and the uttermost parts of the world now it’s time for me to go home to my ‘Jerusalem‘, Savannah”. In past five years before returning home, Pastor Henley worked as a Therapeutic Day Treatment (TDT) counselor, community based/mental health and intensive in-home clinician, he was able to provide inhome and community-based services using planning and problem solving techniques to assist many families. He is currently enrolled in a PhD program in Clinical Pastoral counseling at Colorado Theological Seminary, he currently holds a Master’s degree in pastoral counseling from Liberty University and a Master’s degree in Ministry from Bethany Theological Seminary. He is currently receiving his certification to become a Domestic Violence Counselor with Seaport Christian Counseling, a certified Domestic Violence program designed to help the offender. To reach New Beginning Community Christian Church or to contact Pastor Eric Henley call 912- 200-3226. My name is Adam Mowbray pastor of Rugged Cross Baptist Church in Salisbury, NC. We’re looking to relocate our church and am wanting to inquire about the vacant church building here in Salisbury for possible new location of our church. Your name was on some paper work we’ve gathered. Can you please contact me @ 980-234-1330. Thank Youin advance.